 Y^oiti Suzuki, Toshio Sone et al., "Contributions to Psychological Acoustics - Results of the Fifth Oldenburg Symposium on Psychological Acoustics -," Bibliotheks- und Informationssystem der Universitaet Oldenburg, pp. 14-294 (1991). Y^oiti Suzuki, Toshio Sone et al., "Contributions to Psychological Acoustics - Results of the Sixth Oldenburg Symposium on Psychological Acoustics -," Bibliotheks- und Informationssystem der Universitaet Oldenburg, pp. 30-677 (1993).